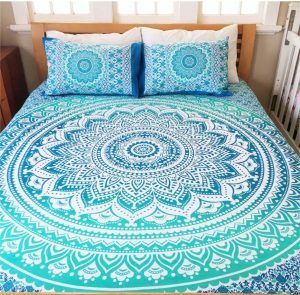 BEAUTIFUL Mandala Bed Sets to choose from, Duvet Cover with two pillowcases or bed Sheets Set with two pillowcases. 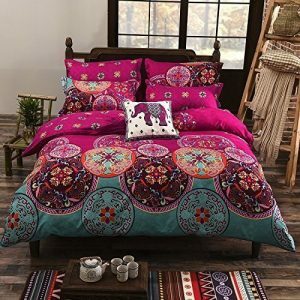 These Queen Indian Mandala Bedding Sets are are 100% cotton and handmade In India. A Hand printed tapestry with vegetable dyes with a lot of attention to detail. 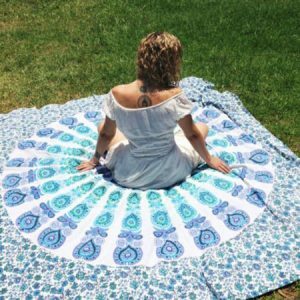 Artisans handmade work using traditional printing techniques to create unique mandala designs. 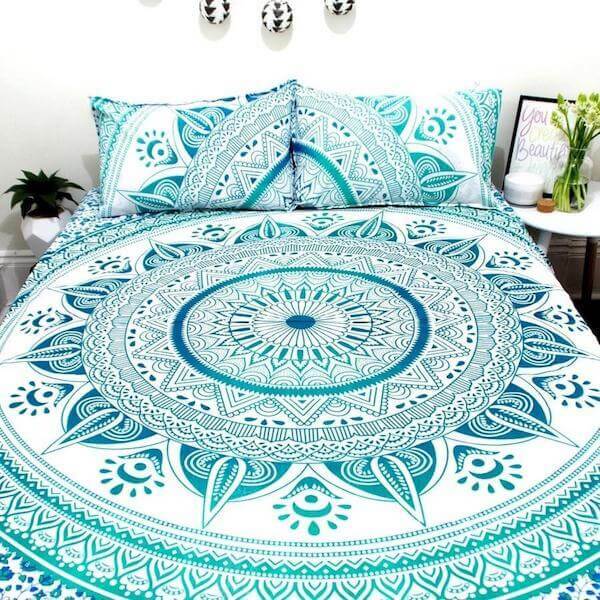 This is a 100 % Vegan Mandala Printing Process. 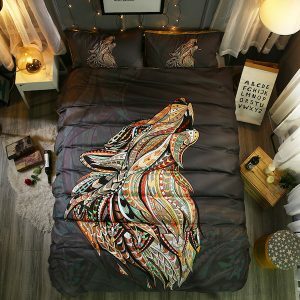 Consider buying both the Duvet Cover and the Matching Sheet Set! Get Yours Now! Limited Time Offer! 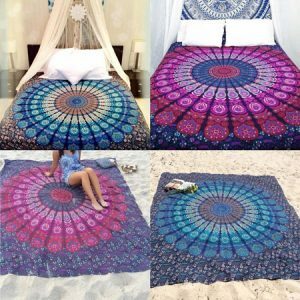 Due to traditional hand printing process, There is likely be imperfection with print, such as teeny paint spots, slight print imperfection, slight running of dyes etc. We always sell the best possible quality. 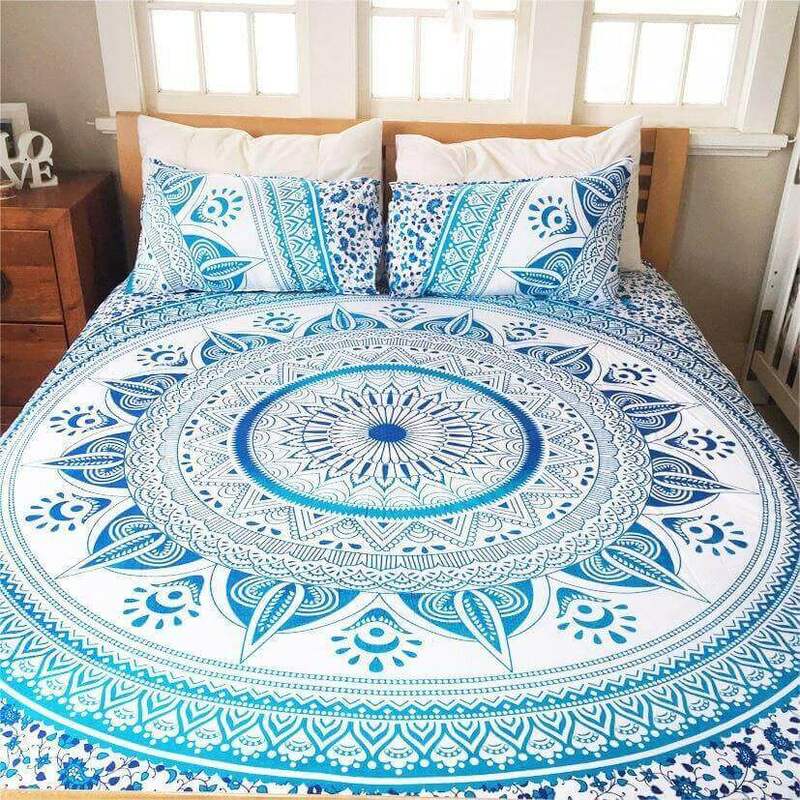 Please keeping in your mind that slight flaws are part of uniqueness of this mandala bed sheets. Throw Size: 215 x 235 Cms Approximately. 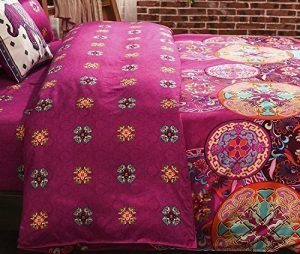 2 Pillow Covers Size: 66 x 42 Cms Approx. 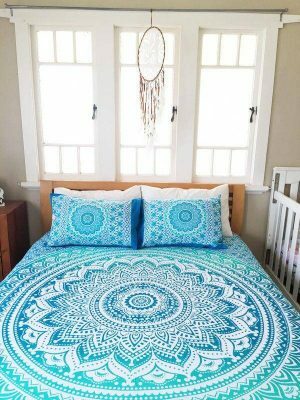 THIS IS A HAND PRINTED MANDALA BED SETS SO ITS ADVISABLE TO DRY CLEAN THEM. DO NOT WASH IN HOT WATER AND NO MACHINE WASH. This was my first purchase in your website which turned out to be really PLEASANT Very quick deliveryI received my hand made bedding in just one week.